Allan Court is a 58-room facility situated in Benwell with its own open landscaped gardens. 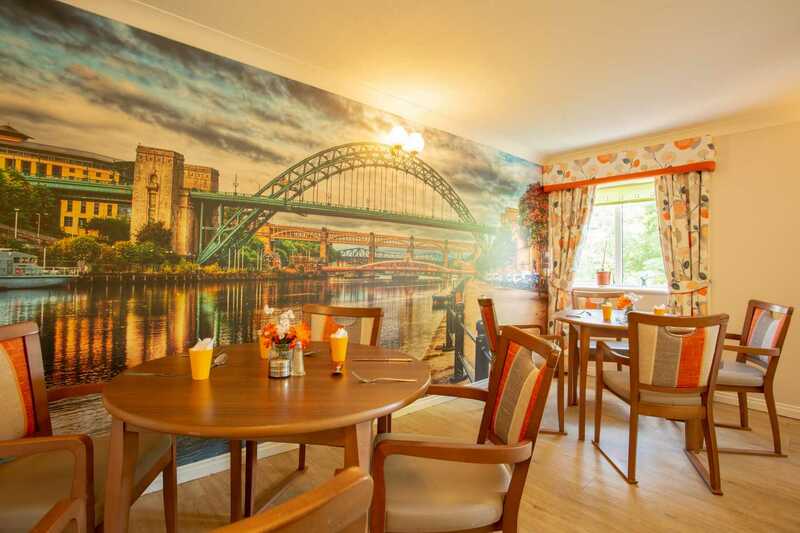 The care home provides a range of care types, including 24/7 residential care, elderly care, younger care, end of life care, respite care and nursing care. Managed by Marie Clifford, with the aid of her staff, the team at Allan Court prioritise the safety and comfort of residents, with qualified nurses and healthcare assistants to help meet individual needs. 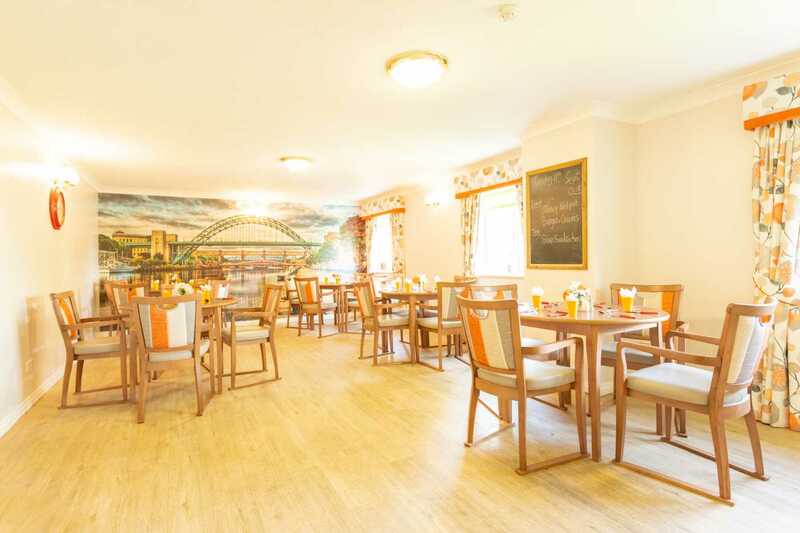 Fresh food and home cooking ensures residents get meals which are both nourishing and suitable for all dietary concerns, while also ensuring residents can socialise with others if they wish to. 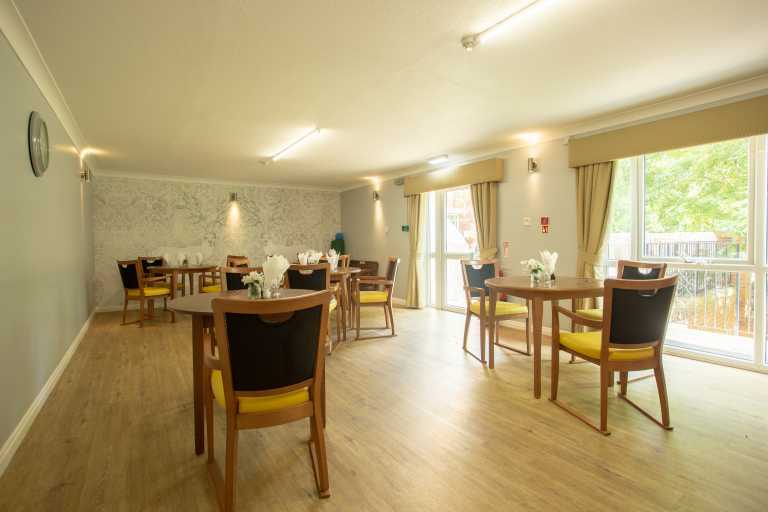 The building features three dining rooms and five lounge areas, giving plenty of room for all residents – rooms are also suitable for wheelchair users as a result of the carefully designed facilities. 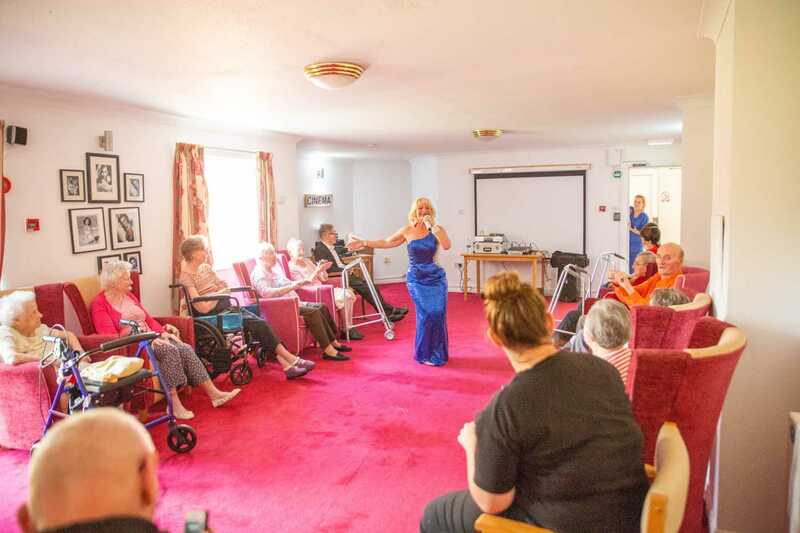 To help keep residents entertained, Tai Chi and aromatherapy sessions are held, along with plenty of outside entertainers brought in for a variety of acts. Summer and winter fayres are held, along with coffee mornings, to help encourage residents’ family and friends to attend and socialise. Close by to the Benwell area, the home is within easy reach of transport links, local shops and the high street, while the home provides a range of regular services including a hairdresser, dentist and chiropodist – with an optician and physiotherapist available for an additional charge. Rooms come with an en suite, a phone point and free internet access, while there is ample parking for visitors. Visiting is encouraged and can be around the clock, but family and friends are urged to avoid meal times where possible. 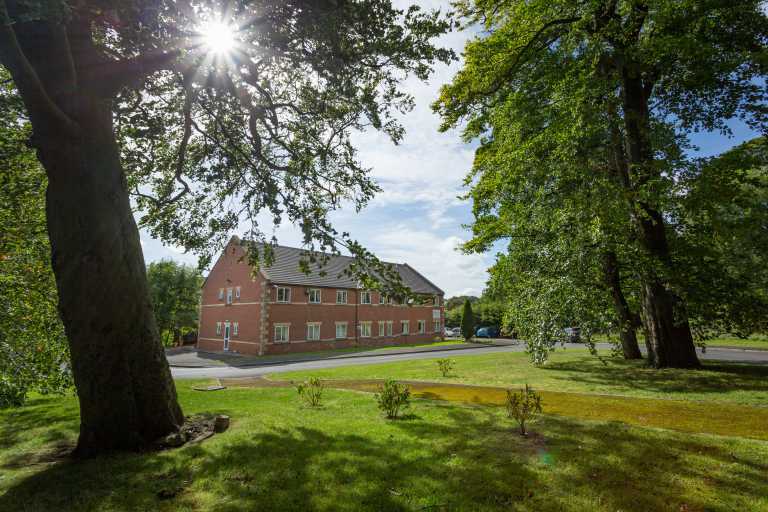 Please don’t hesitate to get in touch with us for more details on Allan Court and the care provided, we’re always happy to help you learn more about the potential new home of you or your loved one – we can arrange for a visit or send out a brochure with more information.